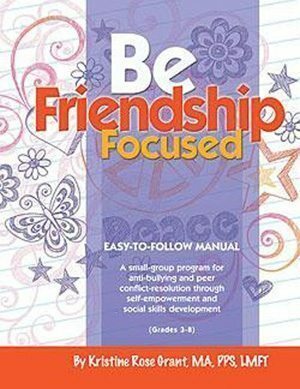 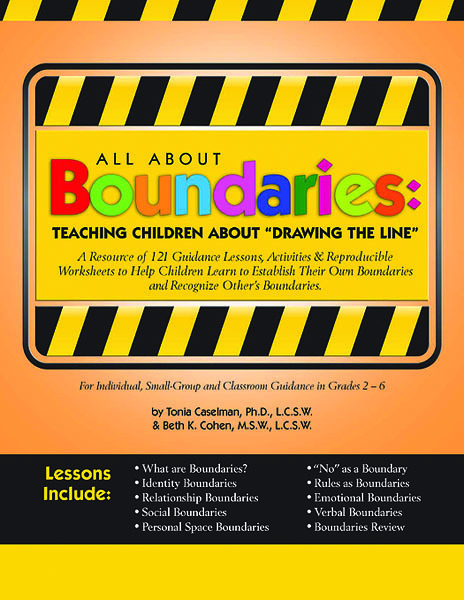 This book will assist you with helping children to increase their respect for their own boundaries as well as the boundaries of others. 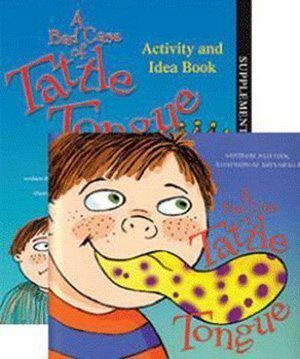 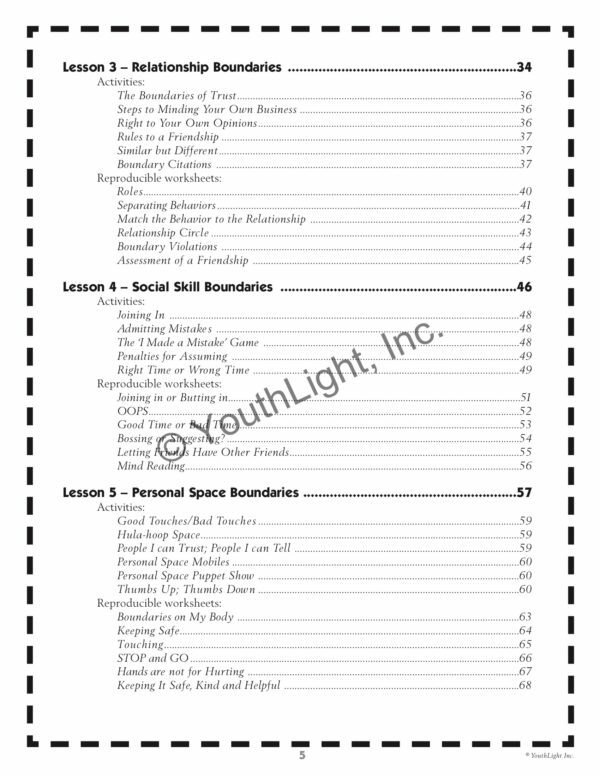 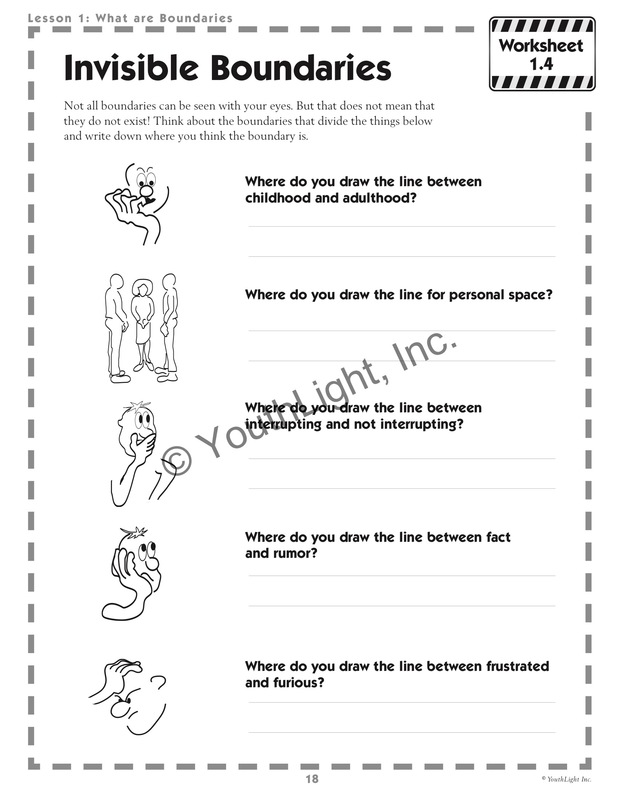 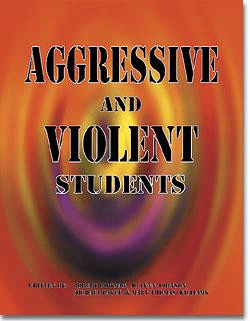 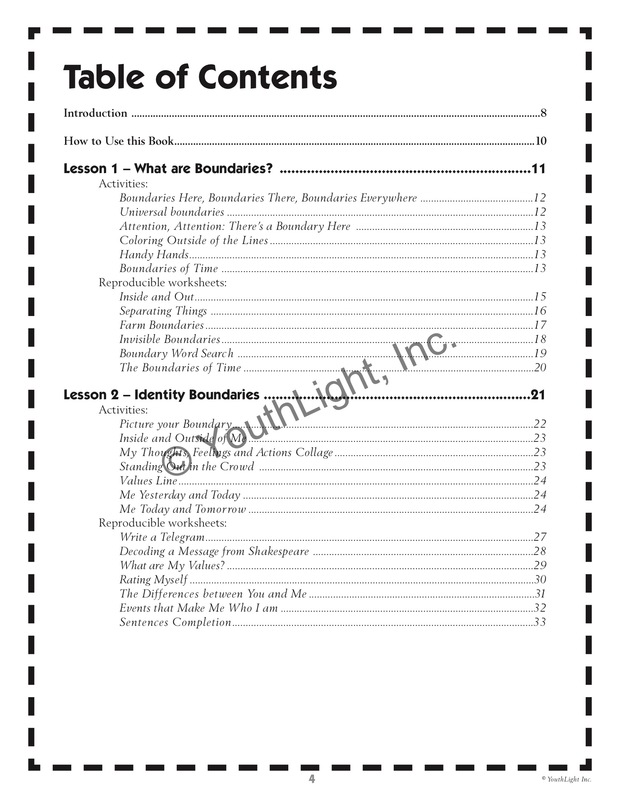 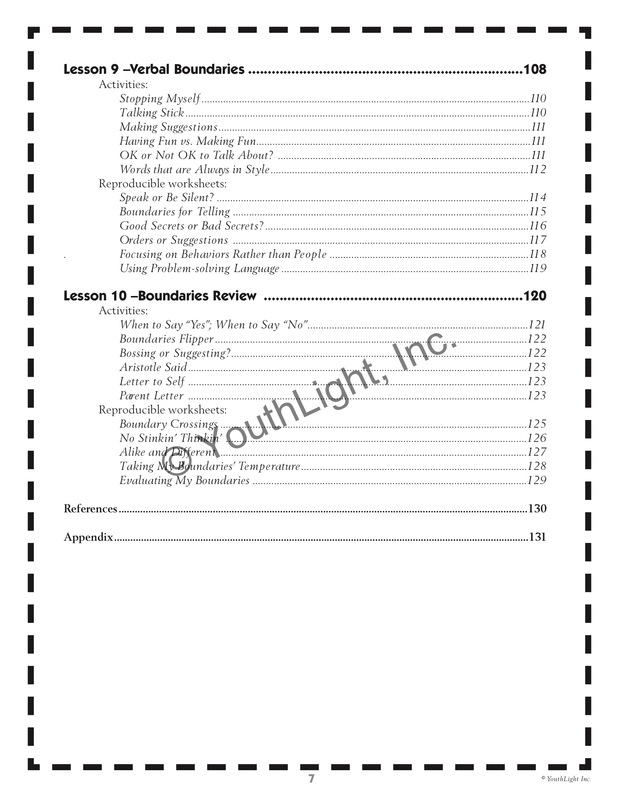 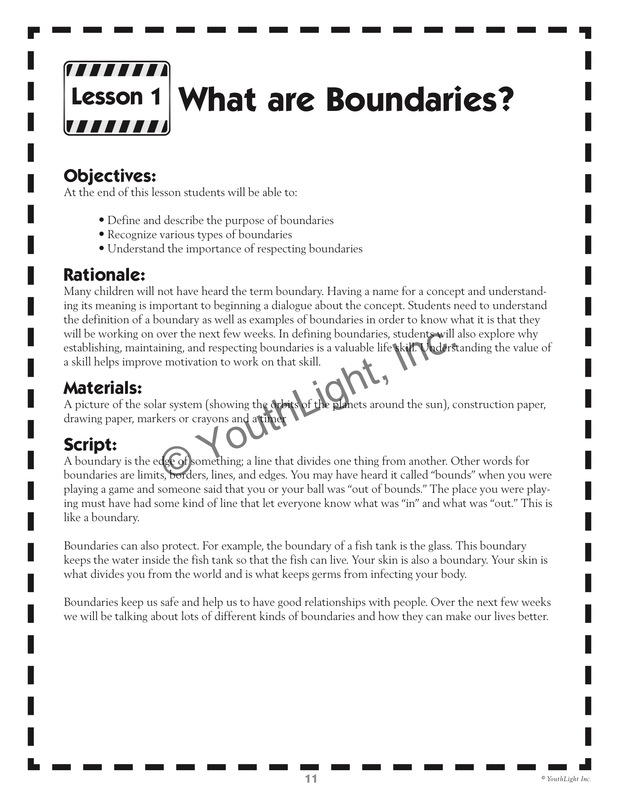 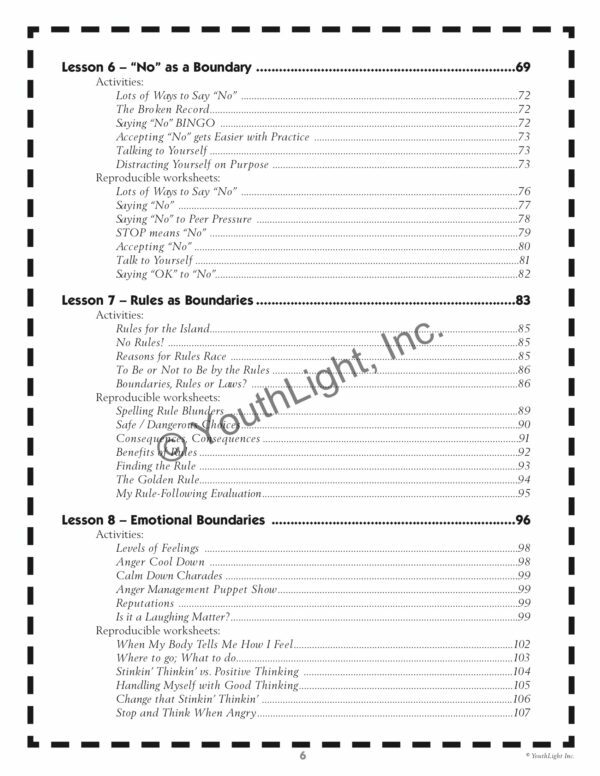 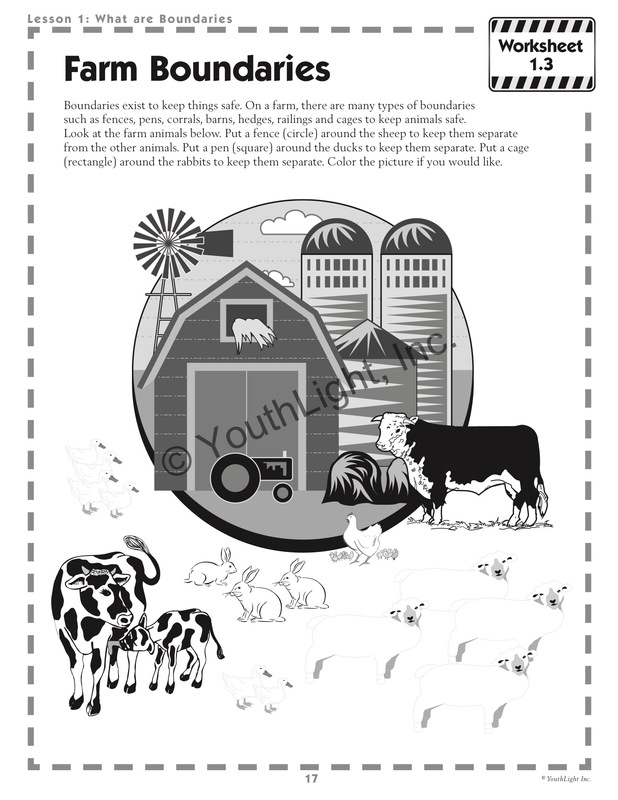 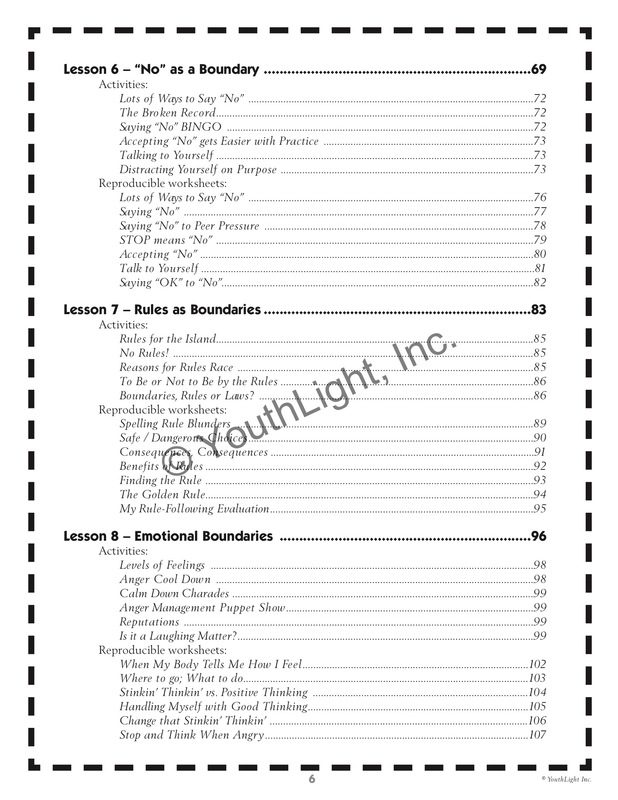 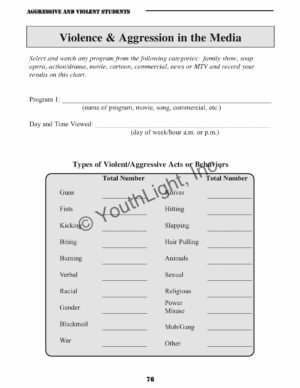 Each chapter of this book covers a specific aspect of boundaries and can be used as single session if only selected activities and worksheets are used. Or each chapter can be expanded to two or three lessons if all of the activities and worksheets are used.